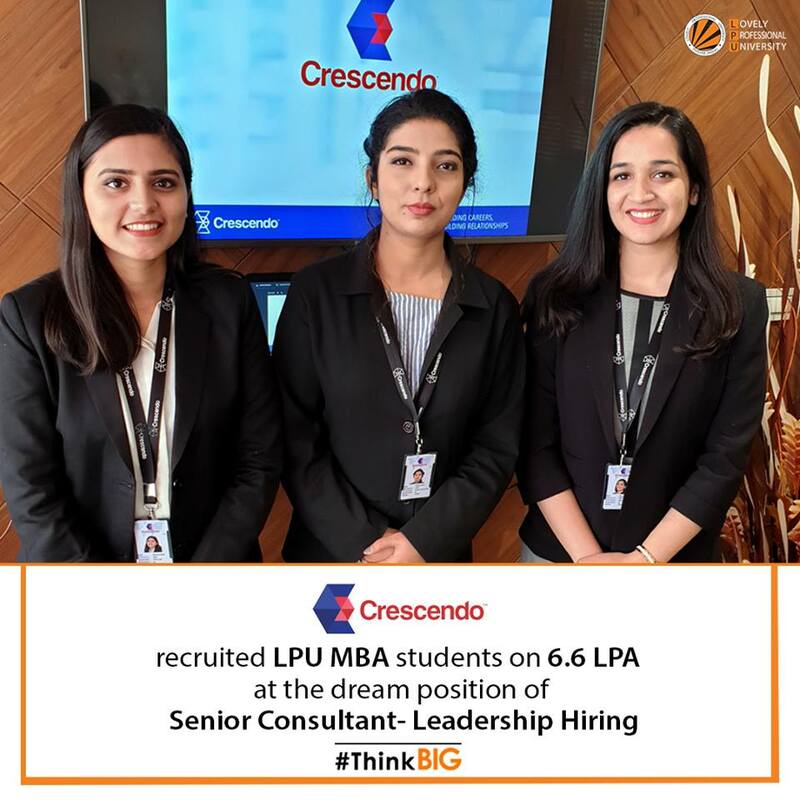 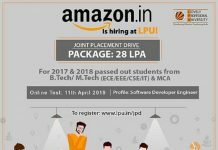 Crescendo, a premier boutique leadership hiring and executive search firm from India, has selected Lovely Professional University MBA students for the dream position of Senior Consultant – Leadership Hiring on packages worth Rs 6.6 LPA. 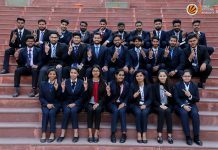 Crescendo Global is passionate about empowering senior-level job seekers and employers with an engaging, memorable job search and leadership hiring experience which achieve their outcomes. 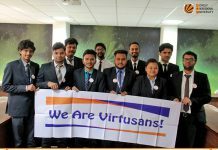 Their consultants help candidates and clients succeed through a tailored, consultative approach backed by industry, market knowledge, proprietary assessment tools and processes.